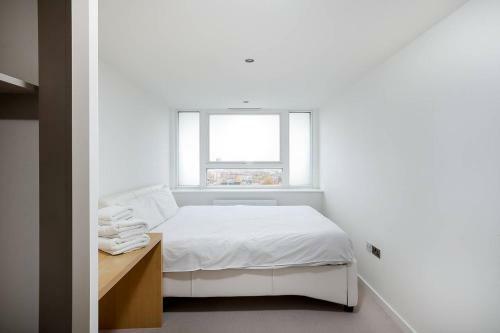 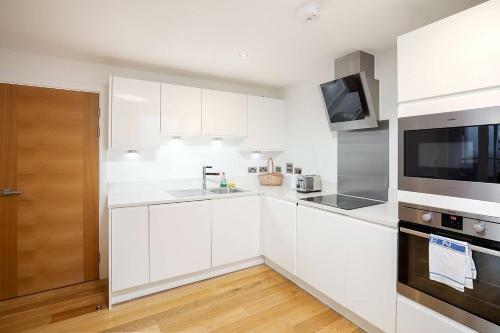 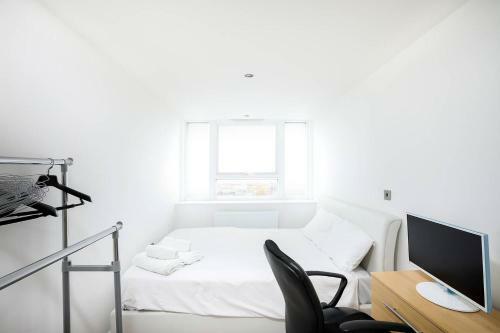 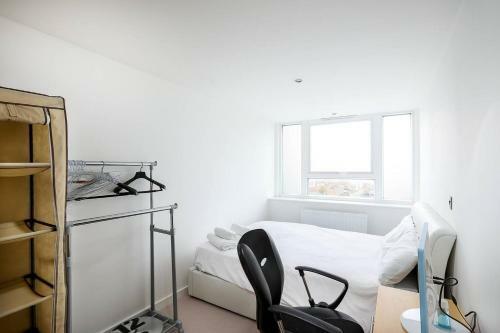 Great 2BR Flat - 10 min to Stratford & Victoria Pk in London is a holiday home with 1 room. 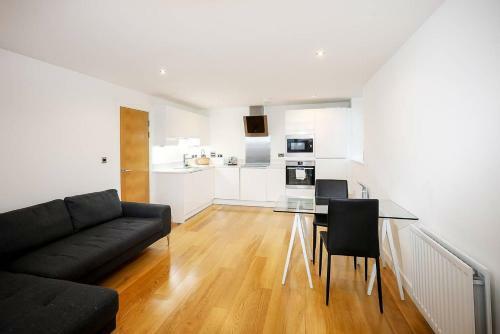 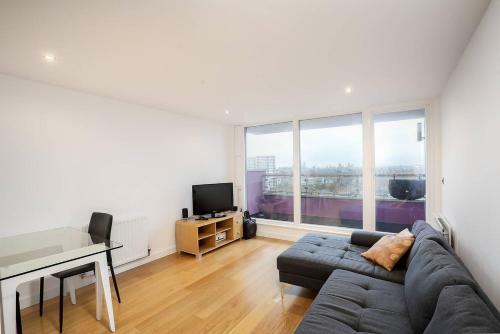 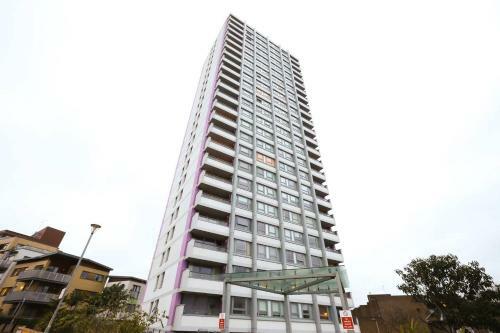 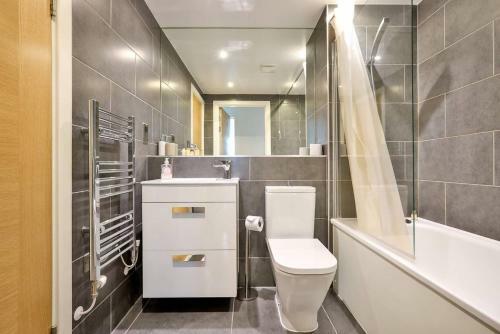 Great 2BR Flat - 10 min to Stratford & Victoria Pk is set in London, just 5 minute walk from Bow Road underground station, 1.4 km from Olympic Stadium... and 1.8 km from Victoria Park. 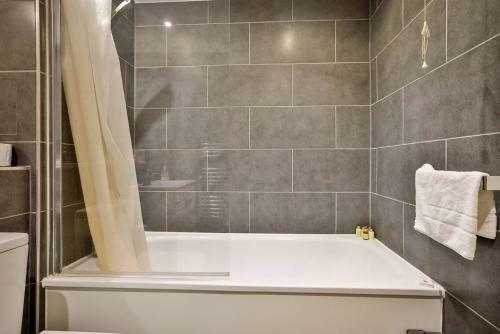 This apartment offers accommodation with private parking. 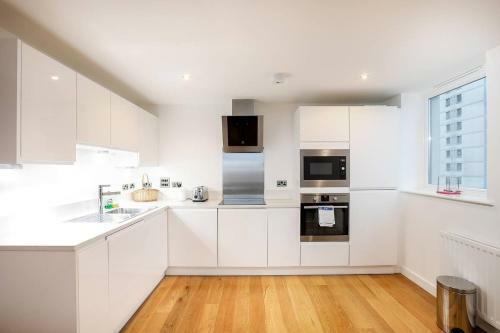 The apartment includes 2 double bedrooms, a family bathroom, an open-plan living space with a dining area and modern kitchen. 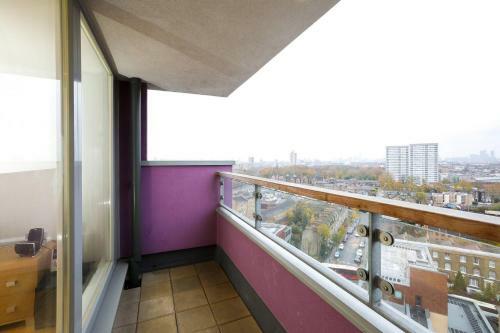 The private balcony features views of the city and Canary Wharf. 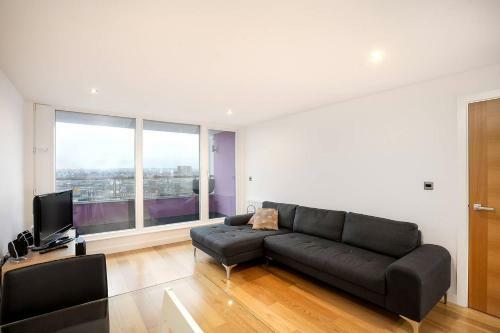 The nearest airport is London City Airport, 5 km from the property. 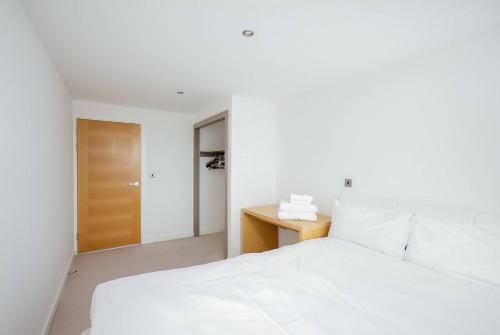 When would you like to stay at Great 2BR Flat - 10 min to Stratford & Victoria Pk?